The OSCE Mission to Bosnia and Herzegovina Mostar Field Office (FO) seeks an Intern to assist with the daily activities of the office, which covers Herzegovina-Neretva and West Herzegovina Cantons and six municipalities in Eastern Herzegovina (Trebinje, Nevesinje, Ljubinje, Bileca, Berkovici, Istocni Mostar). 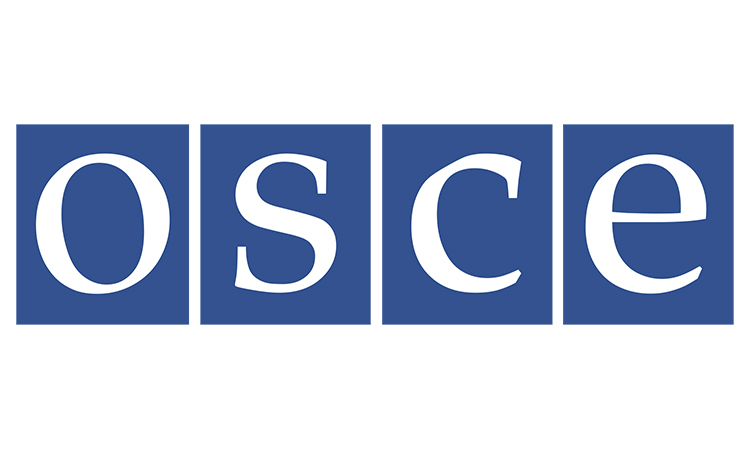 The position is an excellent opportunity to gain valuable field experience and exposure to a wide range of OSCE competencies, including rule of law, democratic governance, education and human rights. The position, which reports to the Head of the Field Office, will assist with implementation of FO initiatives related to civil society development, youth, interfaith co-operation and promoting political dialogue. The successful applicant will be innovative, reliable, tech savvy and a hard worker willing to learn and contribute. Performing others duties as assigned. Ability to establish and maintain effective working relations with people from different national and cultural backgrounds, whilst maintaining impartiality and objectivity. The OSCE is not in a position to pay any remuneration or cover any expenses incurred by the intern during his/her stay in Mostar nor reimburse travel expenses. 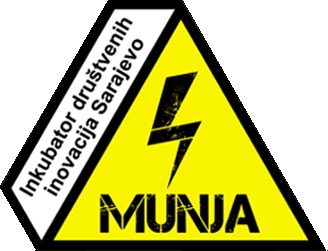 However, interns selected who are non-residents of Mostar may be eligible for some compensation towards their living costs in Mostar. The internship lasts up to six (6) months and does not constitute a commitment to future employment with the OSCE. The selected intern interns shall provide the OSCE with evidence that he/she has health insurance coverage which is valid for Bosnia and Herzegovina, otherwise he/she shall be obliged to join the OSCE group health insurance scheme for the period of their internship, at their own expense. The OSCE will cover life and disability insurance for the duration of internship. If you meet the above requirements and wish to apply for this internship opportunity, please use the OSCE’s online application link found under https://jobs.osce.org/. Please mention your availability dates in the cover letter. Please note that vacancies in the OSCE are open for competition only amongst nationals of participating States, please see http://www.osce.org/states. The OSCE retains the discretion to re-advertise the vacancy, to cancel the recruitment, or offer an internship with modified terms of reference or a different duration. Only short-listed candidates will be contacted. The OSCE is committed to diversity and inclusion within its workforce, and encourages qualified female and male candidates from all religious, ethnic and social backgrounds to apply to become a part of the Organization. Please be aware that the OSCE does not request payment at any stage of the application and review process.